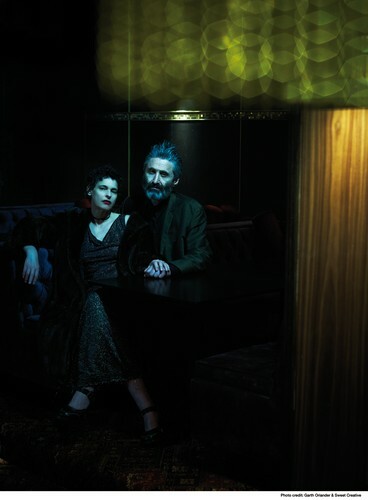 Conway and Zygier (Deborah Conway and Willy Zygier) explore the breadth of sound that can be extracted from acoustic instruments and vocals. The sound is endlessly inventive within the bounds of real. Their new album Stories Of Ghosts is an examination of Old Testament themes, of existential uncertainty in the face of unchanging beliefs and coming to terms with the endless trade off that life is full of - loss leavened with happiness, tragedy with humour and sadness with joy. Building on the acoustic instrumentation of 2010’s Half Man Half Woman, Stories Of Ghosts adds layers of wood, strings and air, creating a sound that veers from delicate and melancholy to savage and fierce.